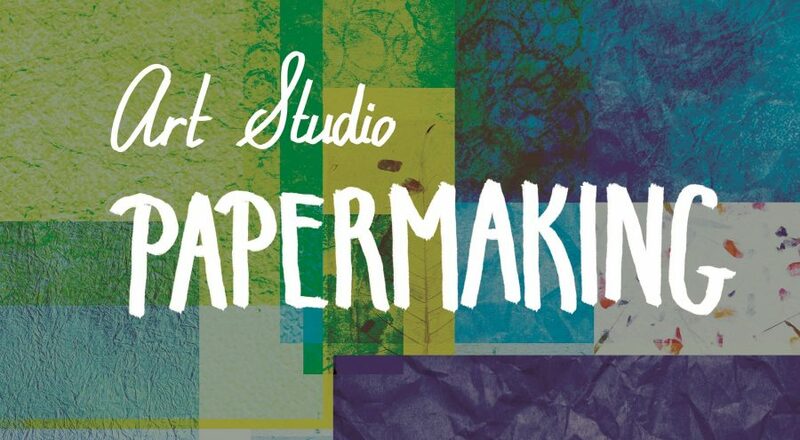 During this hands-on art-making session, students will learn basic principles of paper making. Using natural, traditional materials, students will make their very own pieces of paper, incorporating a variety of color and texture within, all while having messy, Summer fun! All participants take what they make! Summer Camp or recreation groups with Camden City youth ages 6 – 18. Group size is limited to 25 students with one adult supervisor required for every ten students. Ask us about bringing Art Studio to your site! Performances are open to everyone, but are especially recommended for Camden City youth ages 4-18. Group size is generally limited to approximately 125 per performance. A supervisor is required for every ten students. 10-11am. Please arrive at least 15 minutes prior to start time to be seated. 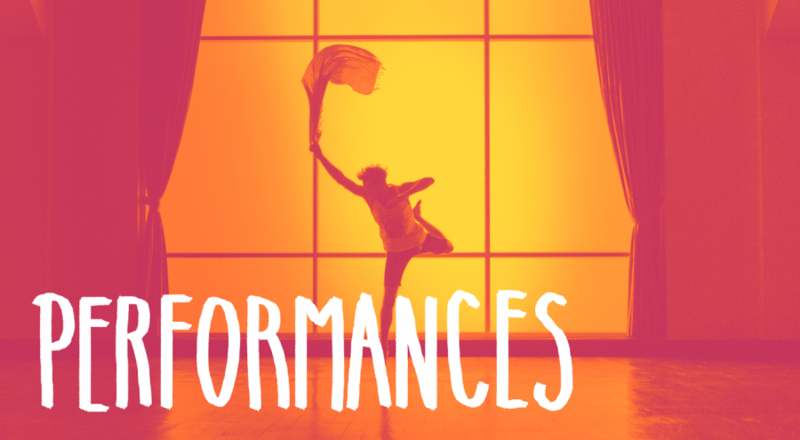 All performances will be held in the air-conditioned Gordon Theater in the Fine Arts Building on the Rutgers-Camden Campus located on 3rd Street, between Cooper Street & the Ben Franklin Bridge. The Principles of Hip Hop: Peace, Love, Unity, and Having Fun! Trenton Circus Squad empowers low-income and at-risk teens and younger children to make a difference, in their own lives and those of others. We use circus arts as a vehicle to bring diverse youth together to cooperate, challenge themselves and serve their community through performing and teaching. Magic by Ed Comedy Magic Show! Get ready for fast-paced, high-energy, comedy magic! With a blend of audience participation, music, and live animals, this show entertains all ages! 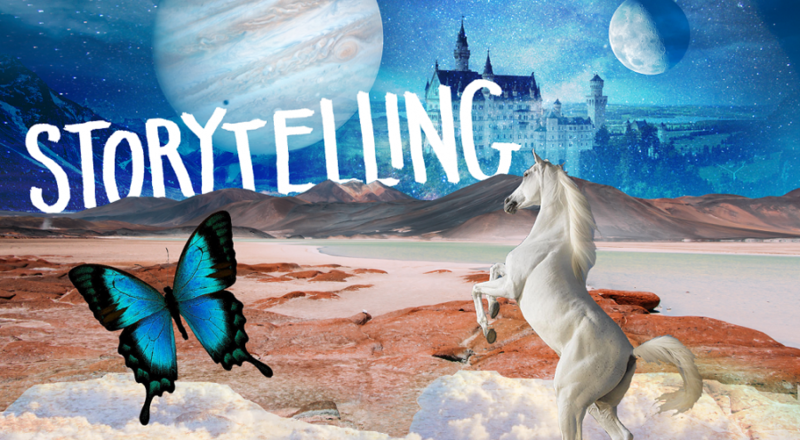 You can’t miss “Tall Tales with Kyle J” – Everyone’s favorite storyteller, Kyle Jakubowski will weave his delightful word magic and captivate pre-school aged children through interactive storytelling. Each weekly session includes several different stories, which the children help to tell through call-and-response, creative movement, and other ways that provide engaged learning and encourage a love of words and an interest in reading. After the story, the children will create an artwork inspired by one of the stories. Preschool groups with Camden City kids ages 3-6. Group size is limited to 20 students with one adult supervisor required for every ten students. Please call for specific directions. Programs are free of charge, but reservations are required. Contact Miranda Powell at (856) 225-6202 or miranda.powell@rutgers.edu for details. Page last updated by Rutgers–Camden Center for the Arts at 1:14 pm June 4, 2018 . This page was printed from http://rcca.camden.rutgers.edu/arts-education/community-engagement/summer-arts/ at 5:44 AM Friday, April 26, 2019.